CLIVO SAILING CUP is a continuation of the CSC brand building. 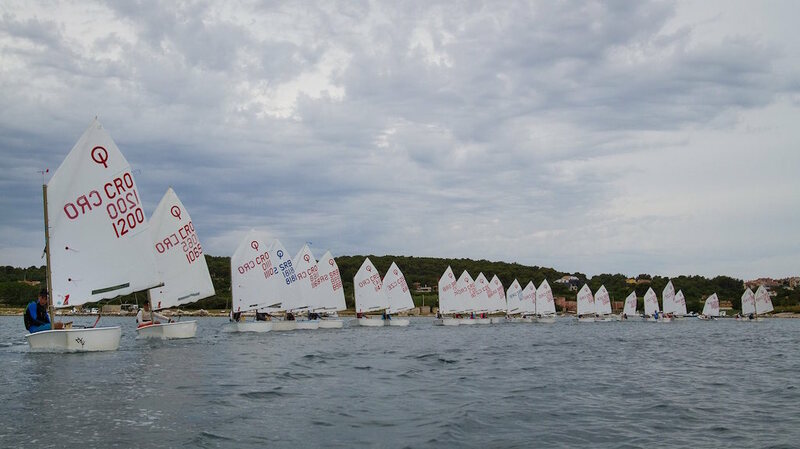 Six years have passed since we have founded the Clivo Sailing Club and our idea is to organize a regatta full of good racing, unforgettable gathering and pleasant stay in the beautiful Southern part of Istria. 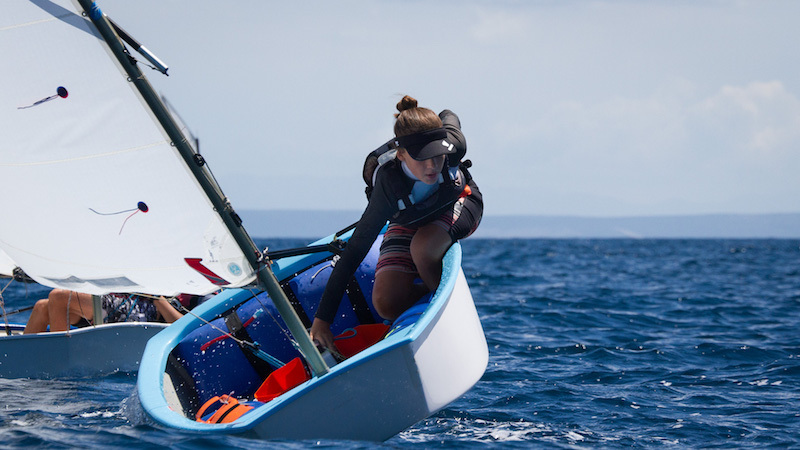 Clivo Sailing Cup is a race where young people have the chance to get together every day after racing and remember this regatta for good sailing and socializing. 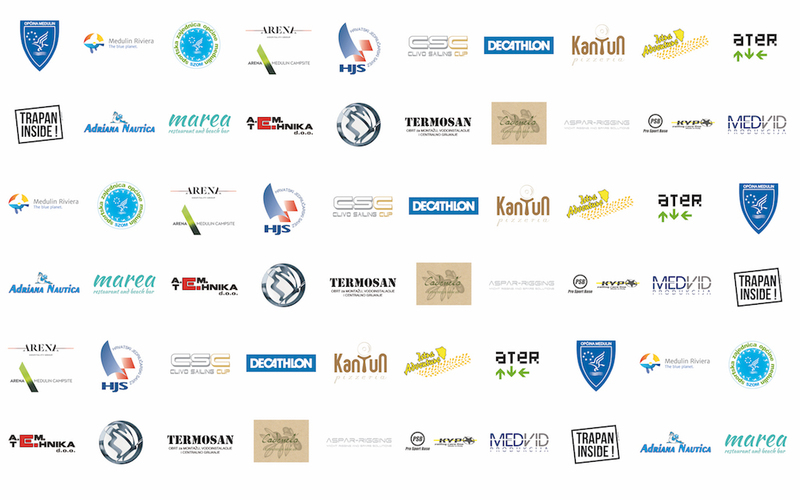 Thanks to our partner Arena Hospitality Group and the opportunity to accommodate all participants of this event in the Autocamp Medulin we have already a perfect requisite for good Après-sailing socializing hours. 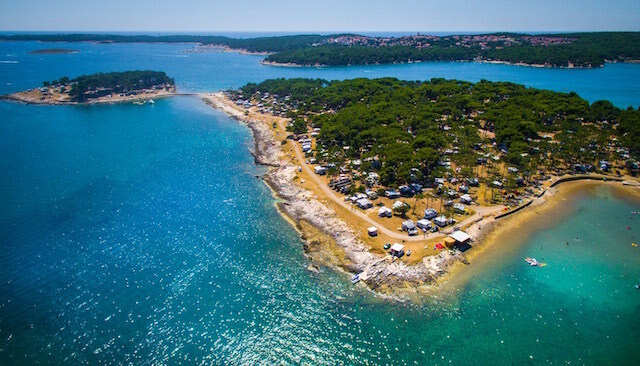 Istria and the town of Medulin and especially its geographical position provide a beautiful sailing area where the three common winds in the Adriatic exchange themselves regularly: Bura, Maestral and Jugo. The archipelago of Medulin is a unique sailing area due to its natural beauties. 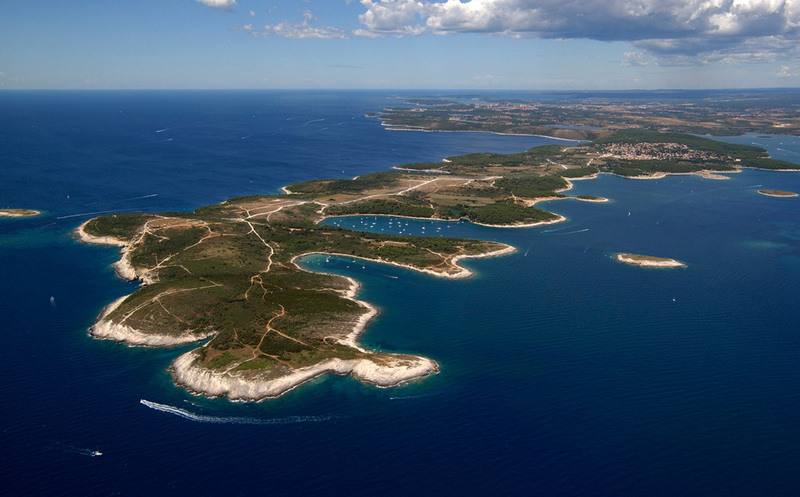 Experience the charm and beauty of southern Istria and take part at the CSC CUP!